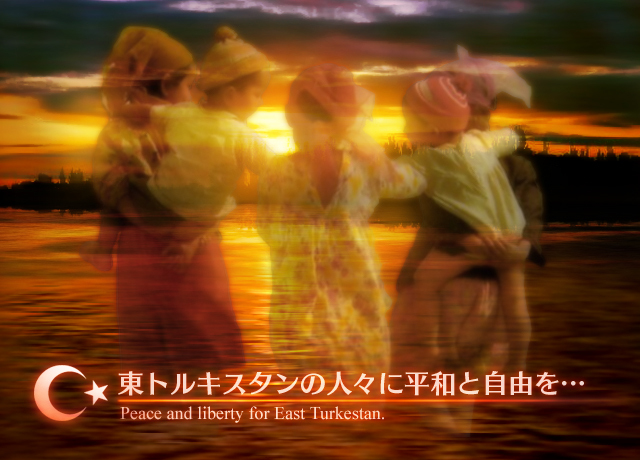 FrontPage - Peace and liberty for East Turkestan!! Peace and liberty for East Turkestan!! Many Uighurs have been persecuted by the Chinese communist party, just because they advocated the adherence to human rights and wanted to share equal rights with the Chinese in their political, economic and social life. photos by East Turkistan Information Center.